It’s the end of 2018 and we have had a bumper year. Weddings remain as one of the key events that are booked on VMO, and here’s a list of places that continue to be popular in 2018 and became more popular in 2018. 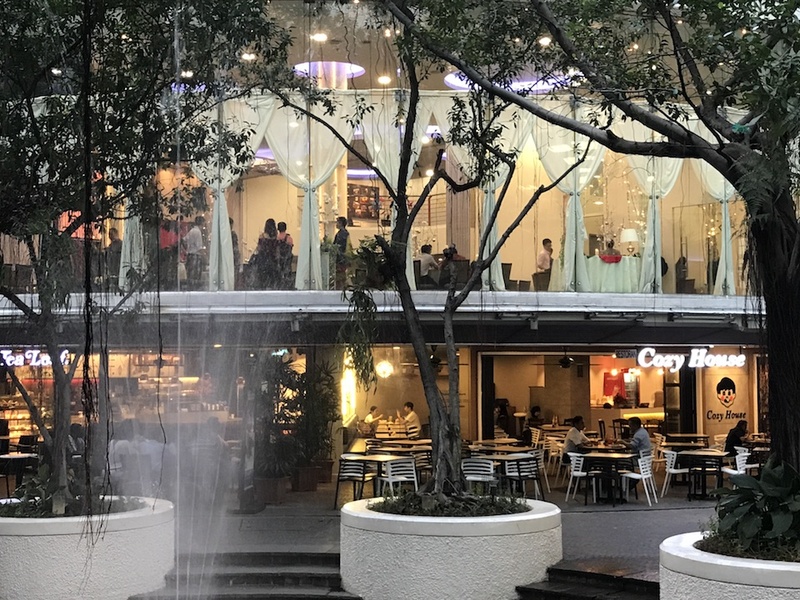 These are wedding venues that are neither a hotel nor a Chinese restaurant, so if you are expecting that – this is not your list. And these are venues where you can do a 200 pax wedding for under RM30,000. Rama V continues to be flag bearer for wedding venues in 2018. Their refurbishment in 2017 gave them a more open feel, and increased the popularity of their space. 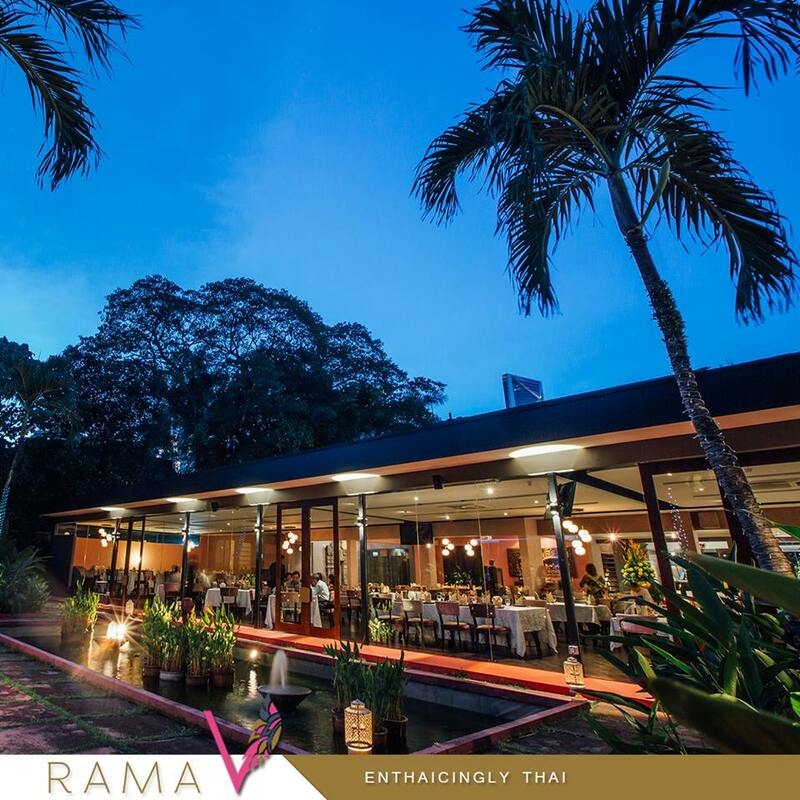 Rama V easily takes 200 pax and in some cases, it has been pushed up to even 300 pax – indoor! 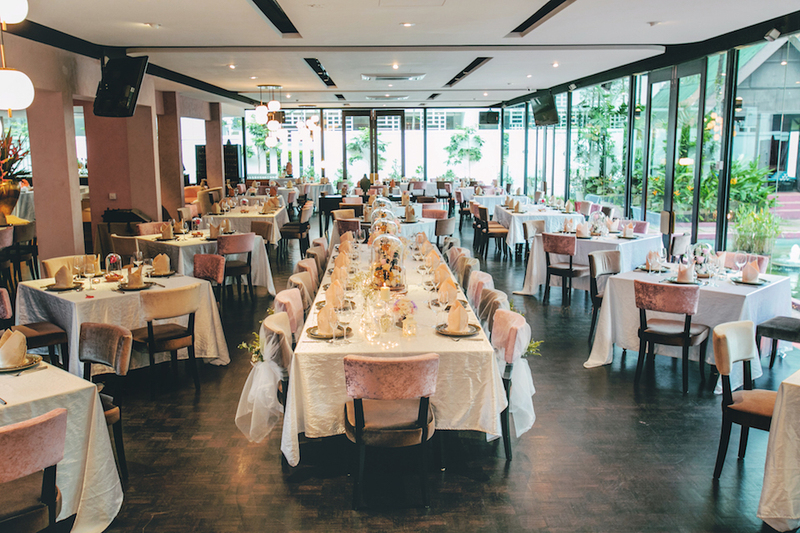 For those who want an all in one space, where you don’t have to worry about bringing multiple vendors together, Rama V is one of the best wedding venues in KL. The charges are by pax, and when you take the whole restaurant for your event, you get free valet parking as well. There’s also an outdoor area which could be an appropriate space for an outdoor ROM ceremony before you adjourn indoors for your dinner. With a minimum spend of RM20,000++ for a private event at the restaurant, it is really a good deal. 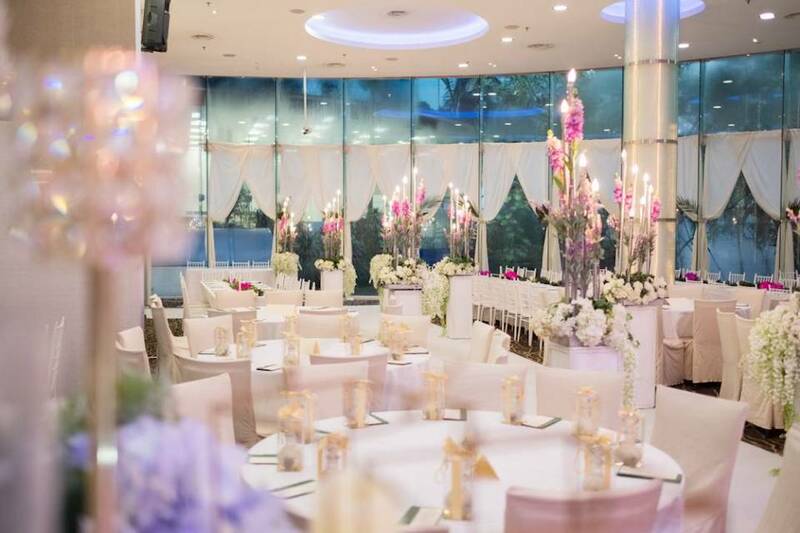 Cornerstone’s proximity to KLCC continues to keep it popular on the list of wedding venues. The double volume space and the glass wall, lets in a lot of light into the space. 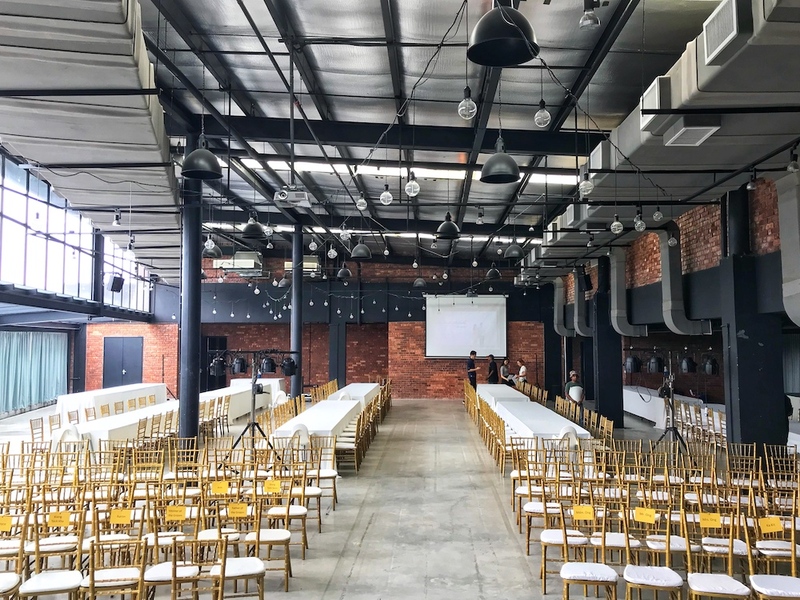 Unlike many event spaces, Cornerstone’s rental comes with 200 chairs and 20 tables, a stage, a PA system, and 2 projectors. So the only thing you need to concern yourself with is the catering option and perhaps a decorator for your event. 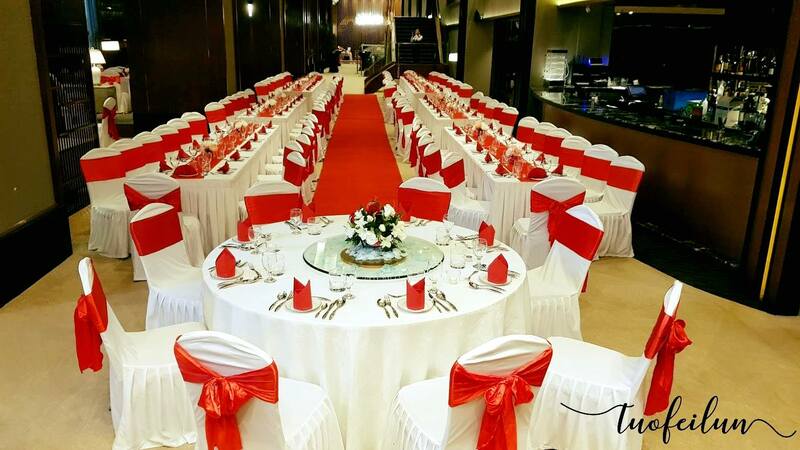 But just in case, you have more than 200 pax – don’t worry, Cornerstone can cater up to 350 pax. (You just need to rent extra chairs and tables). Parking is available within the basement of the building, so that takes the car park worries out of the way. 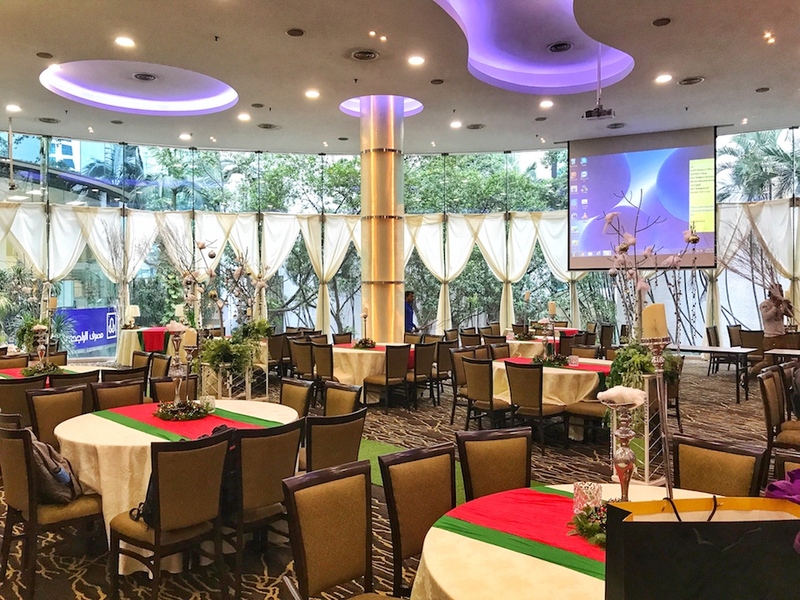 Rental starts at RM10,000 for the venue. And depending on your catering option, a wedding could be done here from just over RM20,000 for 200 pax. 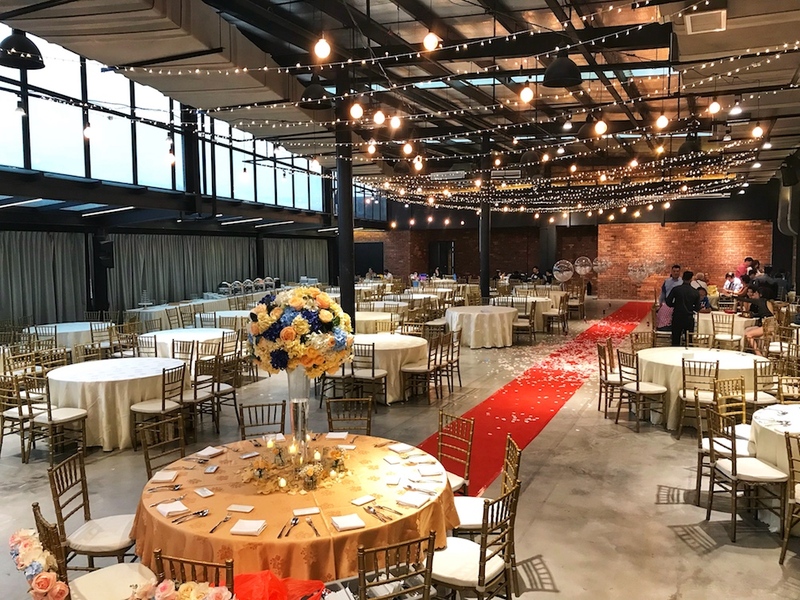 The t6 event space came into its own as a wedding venue in 2018 with a growing number of weddings that took place there. And what a variety of weddings they hosted, from all the different races that make up Malaysia. The advantage of being a bare space is that you can dress it up any way that you like. Arrange the seating in round banquet tables, viking tables, or a mix. Use banquet chairs, banquet chairs, or chiavari chairs – the choice is yours. Dress it with extra lights or balloons, it is just limited by your imagination. 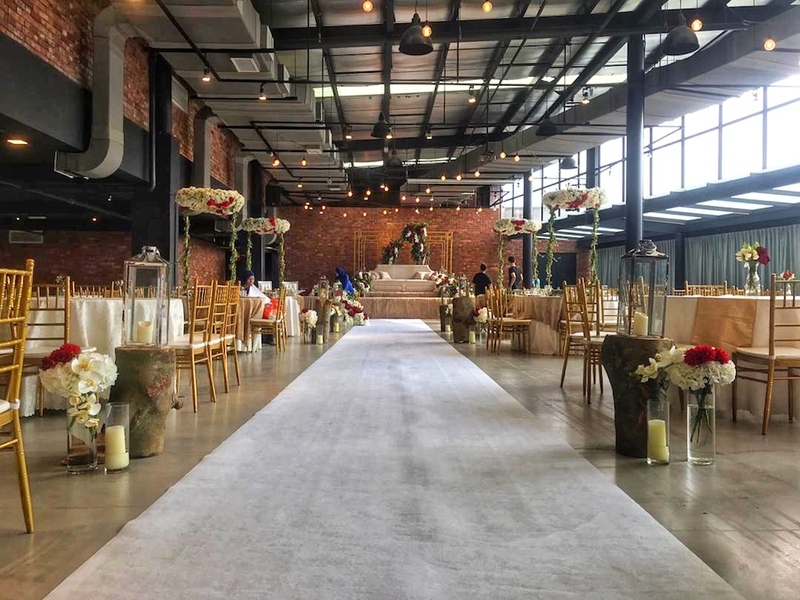 Added to that is the generous number of hours that they allot and the facilities that are provided, making this an increasingly popular event space. Expect to spend about RM30,000 onwards to hold a wedding here. The name might throw you off but once you see the place, you might think again. 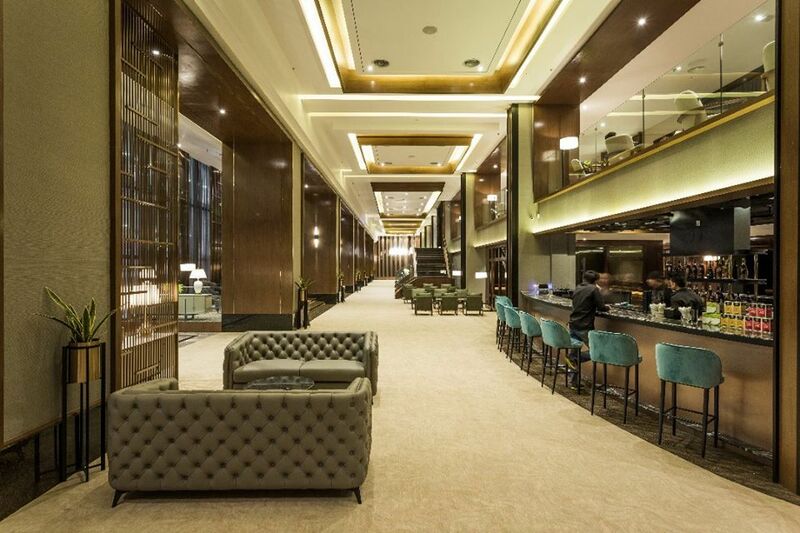 Tuofeilun is a double volume premium lounge space, so while it has the elegant setting of a hotel – it is not like a standard hotel ballroom. So for those of you that need a venue setting to appease the elders while looking a bit different, Tuofeilun could be a good option. © 2014 - 2018 Copyright by VMO Rocks Sdn. Bhd. All rights reserved.